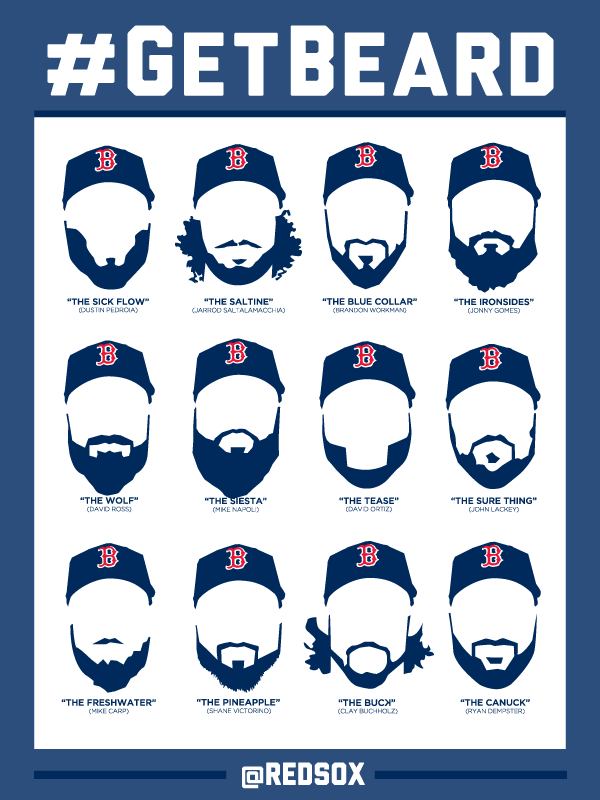 The Red Sox announced that Wednesday, Sept. 18 will be “Dollar Beard Night” at Fenway Park. Any fan who shows up with a beard — real or fake — will receive one $1 ticket to that night’s game against the Baltimore Orioles. The Red Sox brain trust has taken a lot of heat over the past couple of years for their approach to marketing. The Sox have sold everything from pitch zones to bricks and have some of the priciest tickets and beer in baseball. However, the #GetBeard campaign and $1 tickets is some pure marketing genius. What next? ZZ-Top plays the National Anthem? 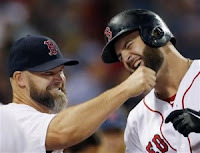 Even your humble writers here at Red Sox Life have become inspired to put down the razor and start in on our playoff beards. This could get ugly.